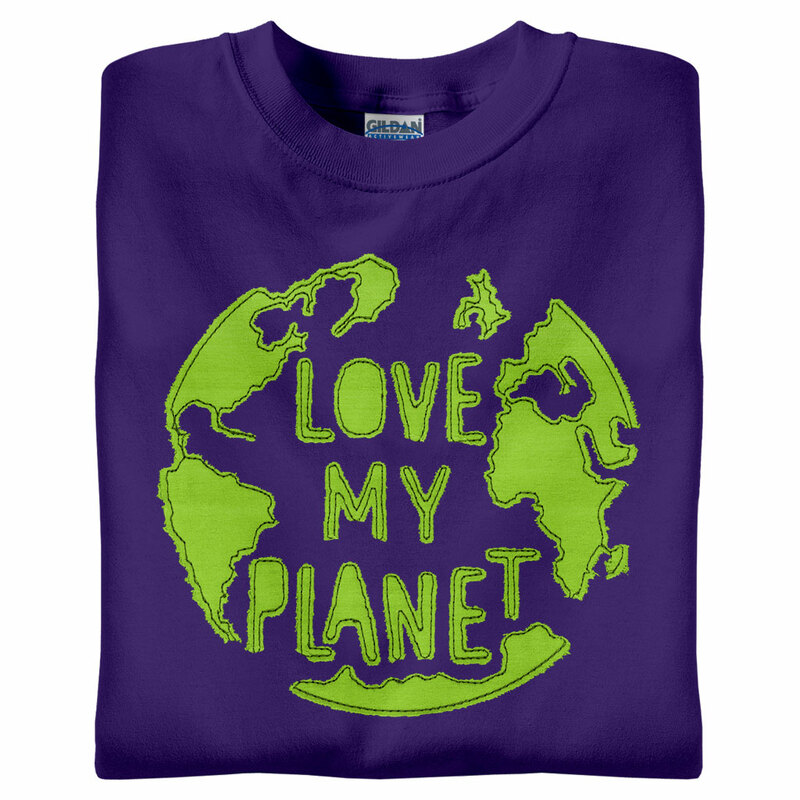 Make a splash for promoting a better environment! 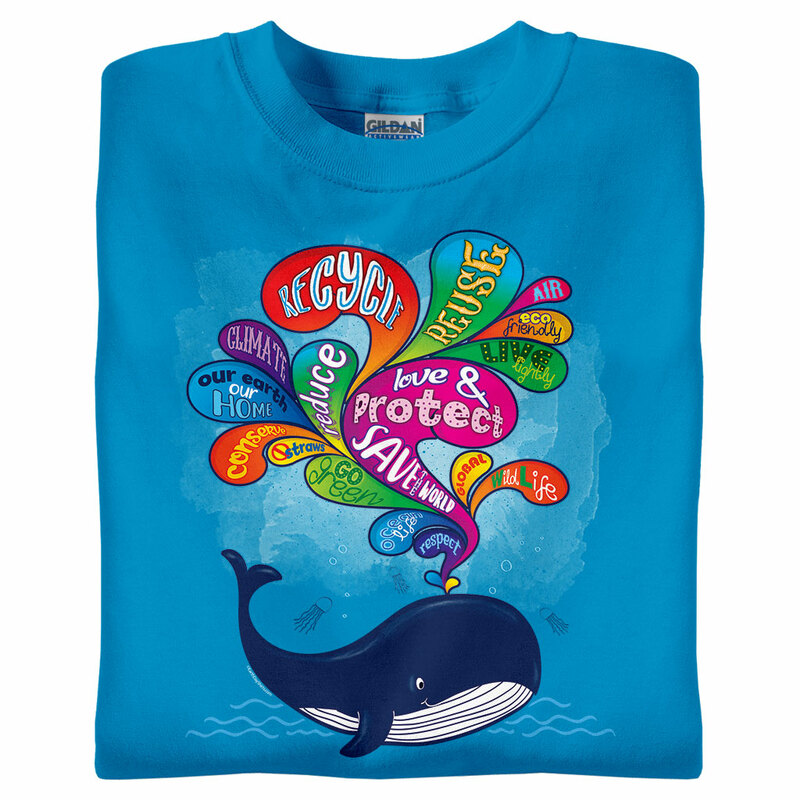 Whale t-shirts feature words & phrases like Love & Protect, Go Green, Live Lightly, and Save the World. 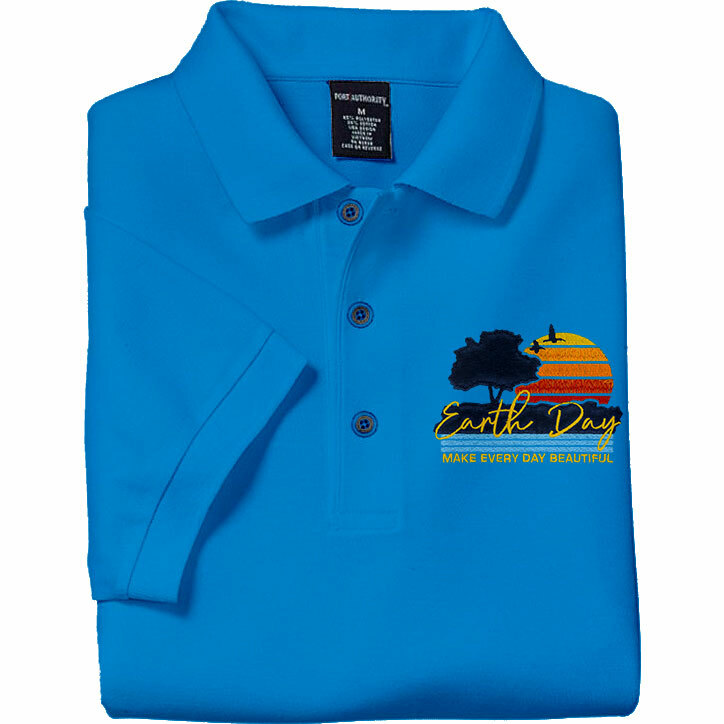 World Oceans Day is June 8, 2019.